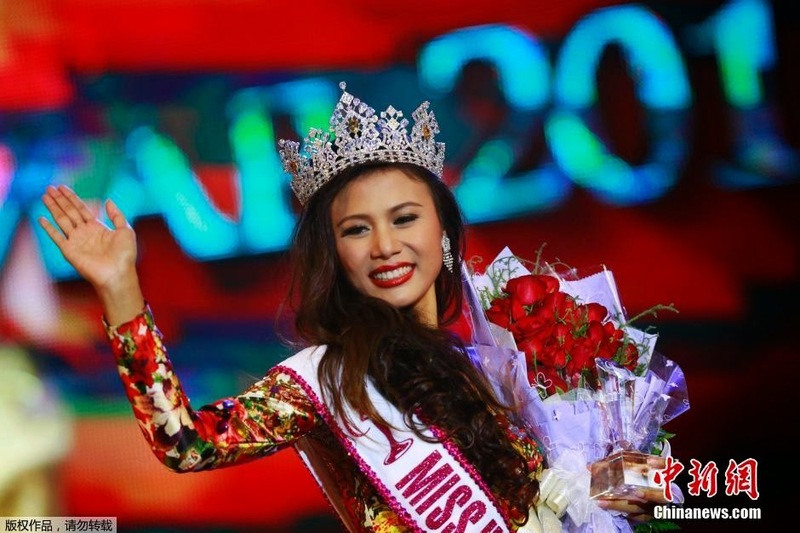 20 year old Sharr Htut Eaindra was crowned Miss Universe Myanmar 2014 at the National Theatre of Yangon last July 26. Standing 1.71m tall, Sharr Htut will represent Myanmar in Miss Universe 2014 pageant. 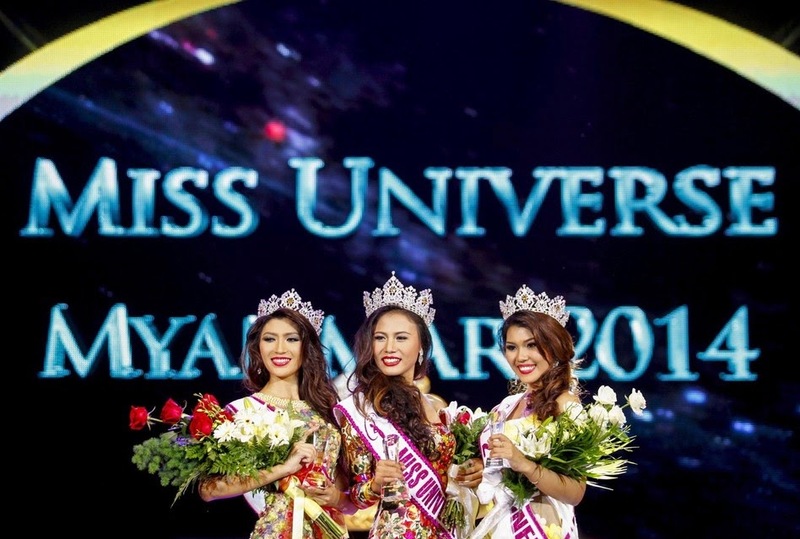 The first runner-up was Yoon Mhi Mhi Kyaw and the second runner-up was Shwe Sin Ko Ko.